As a daughter of Irish parents - I believe that we are the keepers of the story now and that we have a duty to remember and to keep telling the story. The show has been performed throughout Australia to wonderful reviews. Check out my 2 you tube clips. One features the song 'Celtic Tears' a song about the current emigration of men, women and children to Australia. In 2011, 40,000 Irish nationals emigrated. Sadly, Ireland's loss is Australia's gain. 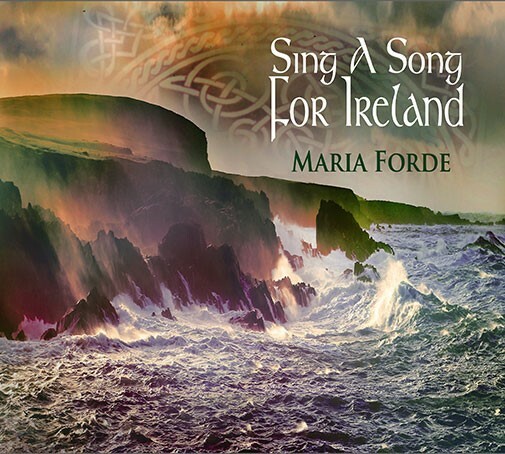 The 2nd and 3rd clips are excerpts from 'Sing A Song for Ireland' performed at the National Celtic Festival Portarlington.